Distinctive American V-Twin engine sound is ultimately the best selling point of the V13R. It roars and with custom exhaust you will get noticed a mile before you arrive. Just four-and-half inches off the ground, you feel one with the twists and pace of the road ahead. 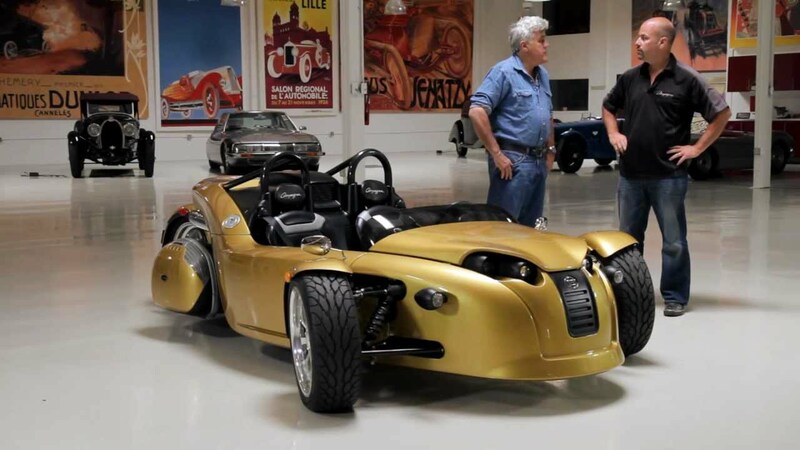 The heart of this hot rod is a Harley Davidson V-Rod engine. The soul is the design unique to Campagna.